If any of your goals are related to building or deepening spiritual disciplines, I’m sharing my favorite resources and tools. I enjoy reading a chronological Bible to help me understand the sequence of historical events and build foundational knowledge. 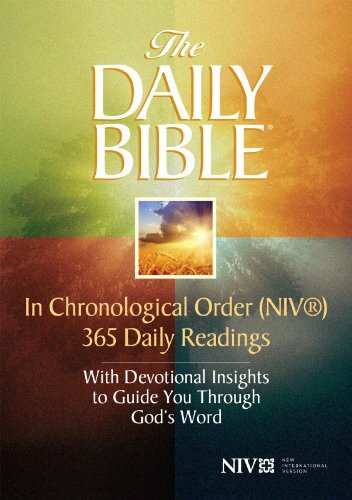 The Daily Bible with devotional insights by F. Lagard Smith is easily my favorite. I enjoy having a hardback copy but I also enjoy using the ebook which is downloadable on Amazon. The ebook allows me to squeeze in my daily Bible reading even when I’m not in the convenience of my home. I have done a lot of reading in waiting rooms! you to read (technically listen!) to the Old Testament once and Psalms and New Testament twice each year. This makes it easy to squeeze in extra Bible while you are folding laundry, brushing your teeth, or getting ready for work in the morning. Pro tip: Listen to the audio at 1.5x speed to fit more Bible in a shorter amount of time. By both reading and listening through a large amount of scripture each day, you will accelerate your Bible knowledge. I cannot express how transformative the word of God can be in your life if you commit to this practice. Memorize scripture regularly and review it. Having God’s word in our hearts is an amazing tool and gift from God. I have a terrible memory. I have difficulty remembering past events, never know song lyrics, forget the name of someone I just met, and I almost failed history class because I couldn’t keep all those dates straight! However, my excuses are not a waiver to throw in the towel on this spiritual discipline. Seven years ago, I agreed to a challenge to memorize 100 verses in 100 days. It was my first committed attempt at memorizing scripture. It was intense but also life-giving. To have God’s word in my heart and treasure it at any moment, was and is a gift. All these years later I have maintained my recall of the 100 scriptures and added a couple hundred more. 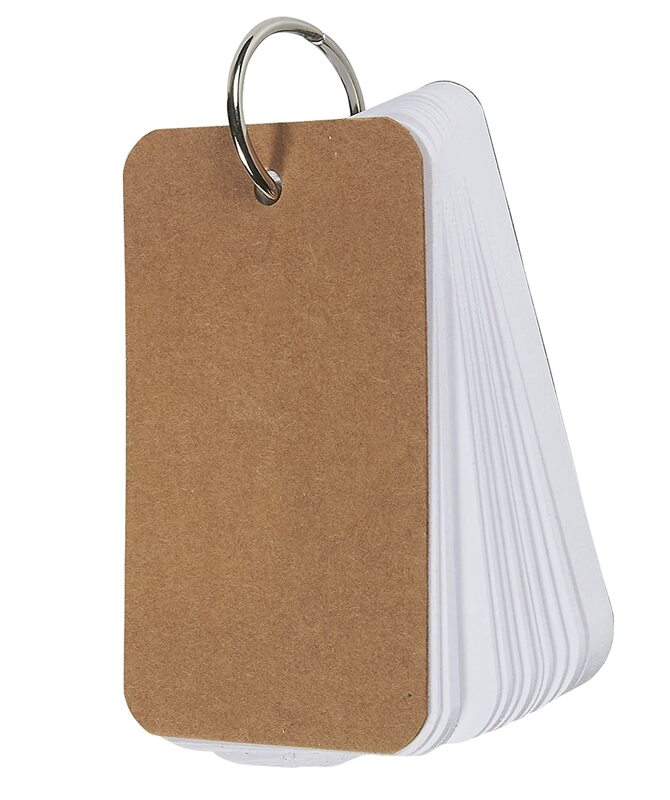 I have a few sets of notecards on binder rings with verses I have memorized along with new ones I am working towards memorizing. When I go to the gym, I spend 15 minutes going through as many verses as I can while I get my cardio on the elliptical. I keep a set in my purse for times that I may be waiting for a meet-up with a friend, sitting in a waiting room, or riding in the car. I just purchased this set on Amazon. Paper has some useful downloads for building this spiritual discipline and many of them are free if you go to her website http://www.valmariepaper.com. You will also find prayer journals like this one. Of course, you could also create your own journal for this practice. Meditate on scripture and encourage others. There is a time for reading large chunks of scripture in one setting and there is a time to spend in meditation on one verse or passage. I use the YouVersion Bible app on my phone to read various translations of a verse that I am meditating on. 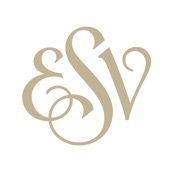 It is also easy to copy and paste verses and send them in a text. You can even download images with the verse you select or create your own to use on social media or to text to a friend. Sending scripture in text messages is a quick and easy way to encourage and challenge others in their walk. Read self-growth books. There are books on every topic out there! Even non-religious books can be helpful to hone skills in our faith. I read books on leadership and relationships in order to supplement my faith and help me put my Bible reading into practice. Habits of Grace by David Mathis is a book I recently started. 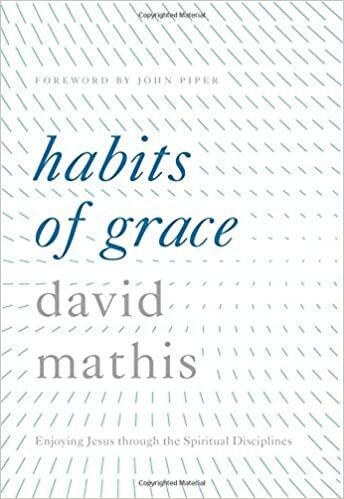 It goes through various spiritual disciplines that Mathis refers to as “habits of grace.” I love that terminology and I am really enjoying his writing style. 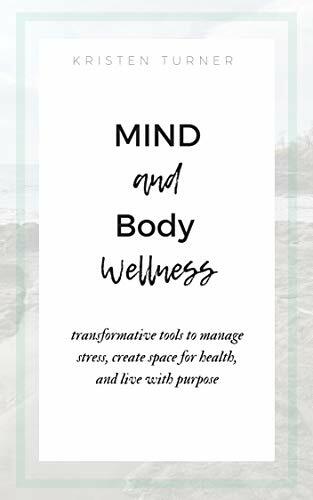 My book Mind and Body Wellness: Transformative tools to manage stress, create space for health, and live with purpose includes a chapter on prayer, meditation, and living with purpose. The interconnection of mind and body means that our thoughts, actions, and feelings affect how we approach life and, more specifically, spiritual disciplines. 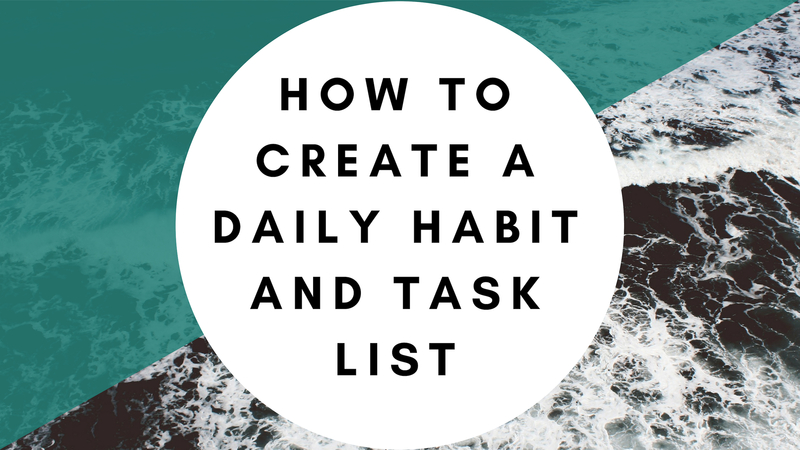 If you are still unsure how you are going to make these spiritual disciplines “stick”, check out my post on How to create your own daily habit and task journal. This technique costs nothing and has helped me build life-changing habits. How do I maintain daily Bible reading, prayer time, family spiritual growth? I put it on my daily task list. I built these habits one day at a time. Even though they are now a routine part of my day, I still write them down each day. This helps me maintain intentionality in my spiritual growth and keep my habits strong.